When used properly, gas credit cards offer great ways to save money while bringing more convenience into one’s life. However, it is easy to miss a lot of savings, or even come out behind, if a proper consideration is not put into selecting the right card and using it wisely. The following guide will offer an understanding of gas credit cards and help in choosing the best one. Basically, a gas credit card functions much like any other credit card. However, it has special terms, conditions and awards. Note that while the card may have the logo of Visa, MasterCard, Discovery or American Express, it is the lending institution that decides the terms. What makes a gas credit card special? Many credit cards offer rewards to entice customers, and a gas credit card has its own special compensation. While perks of about 5% cash back on gas purchases are obviously the driving force behind these cards, there are other advantages to having a gas credit card. Many of these cards have tie ups with other merchants to offer rewards at other stores. All of these rewards can really add up. At 5%, $200 in gas will bring a return of $10 and all the other discounts will add up too, although rewards on other purchases are often lower. 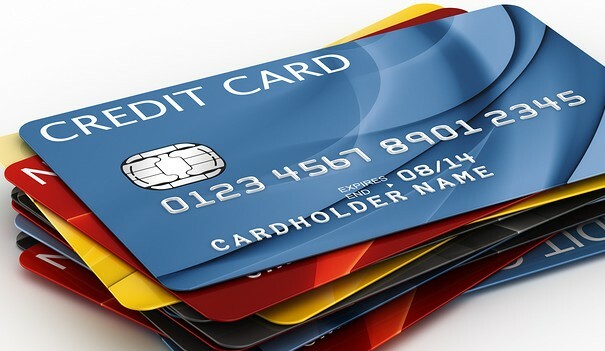 In addition, these cards off all the other advantages of credit cards to include not having to worry about carrying or losing cash and the convenience of paying in credit. Always keep in mind that the advantage of a cash back card only comes when it is used for purchases that would have been made regardless. Using them as an excuse to splurge will quickly wipe about any money saving gains the user may have made. Not all of these cards are created equal. The savings anyone will see from a gas credit card will vary greatly depending on the card, and what is best will vary with the individual. 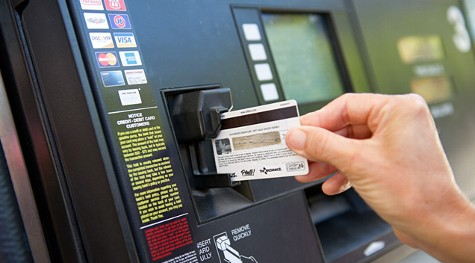 Location: Many people gas credit cards only to find they cannot use them at the places they normally buy gas so it is important to confirm before applying. Although it is usually advisable to limit the number of credit cards one has, for those who can use them responsibly, it sometimes makes sense to get several cards to take advantage of the best deals at the most places, especially for those who travel a lot. Additional discounts: Much as a gas credit card is meant to attract people into a particular gas station, tie up with other merchants are designed to get people into those businesses. These discounts, a form of advertising for the merchant, can often be quite attractive. Some cards even offer free accident insurance, although the limits on what the card will pay are relatively low. Annual fees: It is now possible to find many gas credit cards with no annual fees, and those who may be getting more than one card need to be especially wary of those cards that still charge every year. Interest rates: Gas credit cards, particularly those without annual fees, tend to have higher interest rates. Of course, this is not a problem for those who pay off the balances in full every month Considering how fast interest rates can eat up all the savings one gains from having a gas credit card, those who do not think they can keep the card paid in full every month will probably be better off not applying for a card and instead seeking cash discounts. Other fees and charges: Even the most careful people sometimes make mistakes. 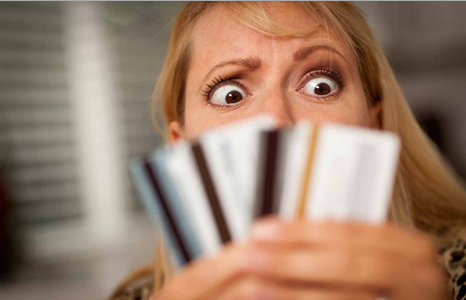 Compare late fees, grace periods and any other charges a card might have. Limits: Gas cards often have limits as to the amount any single user can get in benefits in any time period so heavy users need to exercise caution. 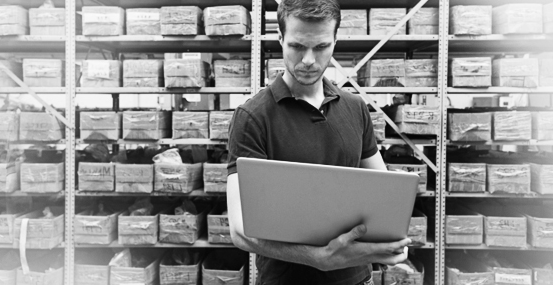 After doing careful comparison, the quickest and easiest way is usually to fill out the application online. Going this route will also allow one to compare different cards more easily. Remember that the card issuers have the right to, and often do, change the terms of their cards at will. There is little one can do other than be wary of the fine print and watch for any changes that may reduce benefits. Those who use their cards responsibly will also be able to apply for different ones if they choose. For a gas credit card to really save money, it is critical to choose wisely and always pay in full.